Some see love in the gifts and gifts offered, others see love in the poems and words of guidance to the lover. and some see the love of his permanent presence with you and some see by giving you your own space and give it its own space. in my humble opinion, that love all these opinions, but be moderate in every view . 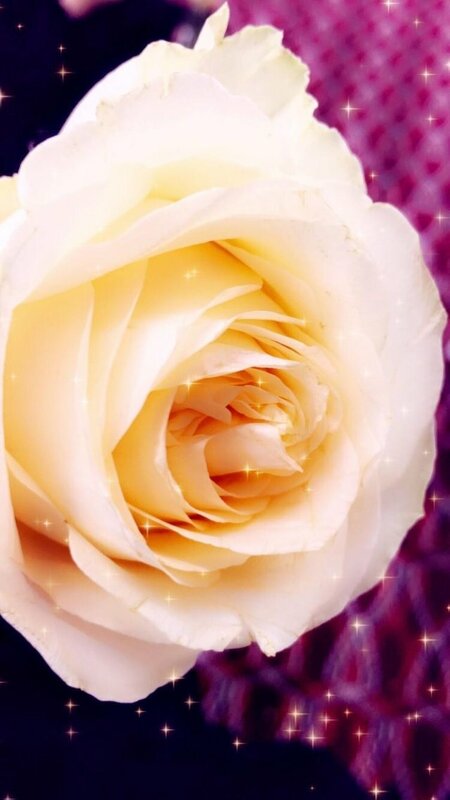 To guide roses and gifts, but not just to compliment the love and be surprised, and to train the ears of his beloved some words. everything comes from the heart and without a claim to him is very beautiful feeling can not be described❤️. Yes you are correct ,, but no problem to be a habit to say " I love you " if these word become from heart .